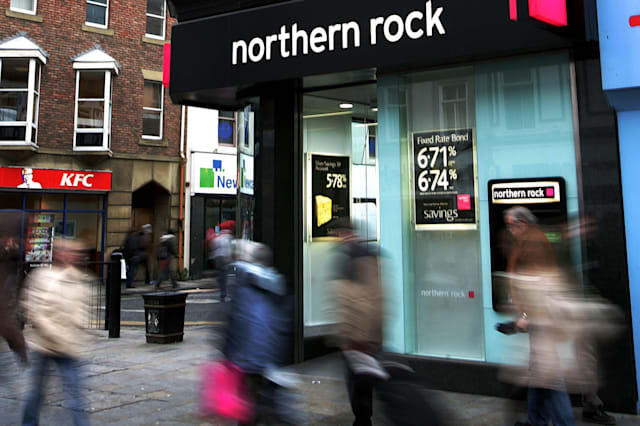 More than 40,000 Northern Rock customers are to share £260 million at taxpayers' expense after the lender lost a court ruling over errors in its paperwork. Even though no-one lost out financially, the High Court's decision that borrowers are entitled to redress means customers will have their account balances corrected or interest payments refunded. The average payment is more than £6,000. Northern Rock Asset Management (NRAM), the state-owned remnant of Northern Rock plc, has yet to decide whether it will appeal the decision. The case relates to Northern Rock's Together Mortgage, which allowed customers to borrow up to 95% of the value of their home on a secured basis, as well as take out an unsecured loan of up to £30,000. In 2012, NRAM had to pay out £270 million in refunded interest after the bank failed to make mandatory disclosures in customer letters since 2008. In today's case covering the period 1999 to 2008, unsecured loans of between £25,000 and £30,000 used the same documentation as smaller loans, which are subject to the 1974 Consumer Credit Act. NRAM, which is part of UK Asset Resolution, brought the case against itself to test whether customers are owed compensation because its agreements were documented as though they were regulated by the 1974 Act. UKAR chief executive Richard Banks said: "We are disappointed by the decision because no detriment has been suffered by customers. "We are now considering the impact of the judgment and taking legal advice on whether to appeal. "Customers do not need to act at this stage. "If any redress becomes due, we will write to all those affected to advise on next steps." UKAR, which is responsible for winding down the mortgage books of Northern Rock and Bradford & Bingley, has now repaid a quarter of its taxpayer loans, a figure which currently stands at £12 billion. And rising house prices and low interest rates have encouraged borrowers to look elsewhere for deals, meaning UKAR's mortgage loan book of 503,000 accounts is down from 529,000 a year ago.